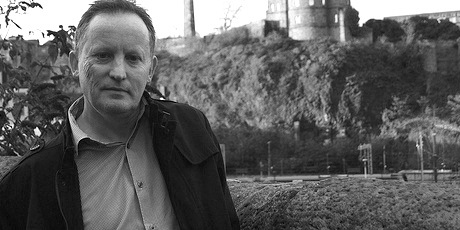 Kieran has been working as a graphic designer for over 25 years. After graduating from Staffs Uni he worked as a freelance designer before setting up Red 2 Design with Deborah. Hard work and dedication have enabled Kieran to grow into a local industry leader, providing graphic design services to businesses, government agencies and charities in Staffordshire and beyond. By supplying quality, competitively priced design for print, coupled with his passion for a high level of customer service, Kieran has developed strong customer relationships. 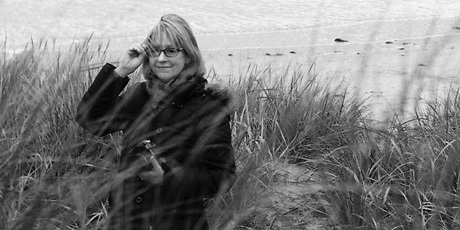 Deborah is an experienced web designer with over 20 years industrial experience. Deborah graduated from Staffs Uni with a BA 1st Class (hons) in Graphic Design specialising in Corporate Identity Design. After a period of self employment and working in the web industry, Deborah set up Red 2 Design with Kieran in 2003. Deborah completed an evening course in Digital Photography and has turned a hobby into another service for clients. We thrive on creativity, intuition & determination! Great design has never been more important for making your brand or product more visible and appealing to your customers. With a lot of experience behind us, we’re good at understanding why great design helps turn a business into a successful one. We always go the extra mile to ensure you get the results you expect.